Join us for a new and advanced, “Total Immersion Retreat” based on the Nutrition Science and Exercise Protocols developed in YOUNGER NEXT YEAR and THINNER THIS YEAR. 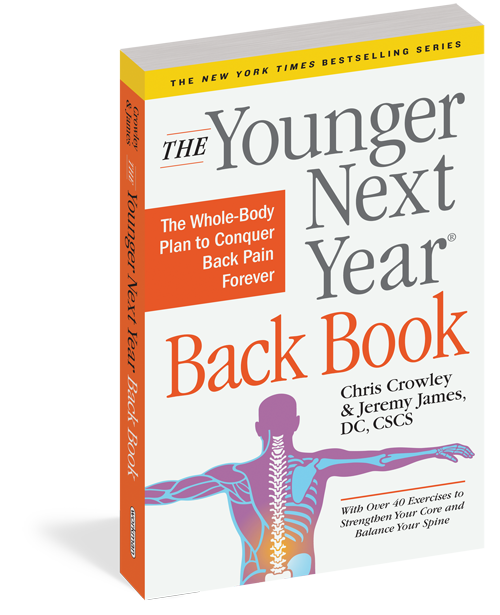 Join author Chris Crowley at one of the best sports training facilities in the world for a life changing retreat based on YNY principles, teachings and programs. Private lectures and workshops by Chris Crowley and the professionals and experts at The Aspen Club, including Dr. Jeremy James D.C, CSCS and Bill Fabrocini, PT, OCS. Based on test results, a personalized fitness program will be developed for each participant. 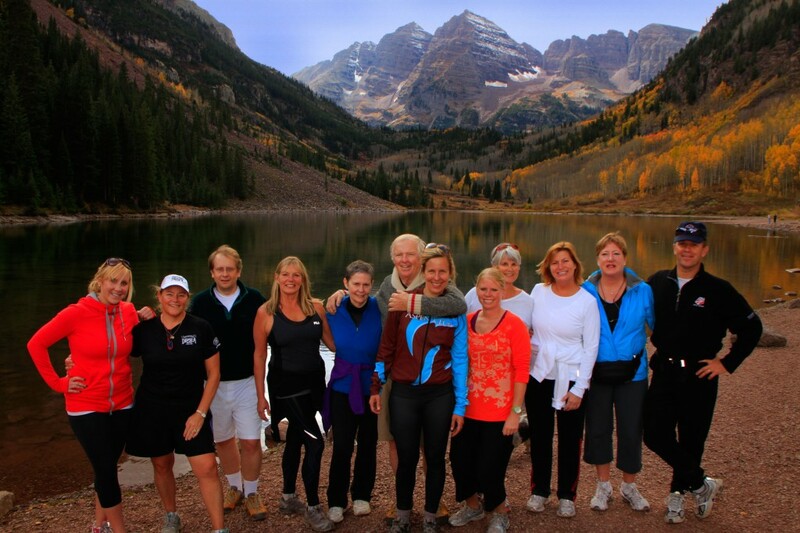 Outdoor hikes and activities in one of the most majestic settings in the world, four nights at one of Aspen’s Finest resorts, meals at a selection of the best restaurants in town with instruction on eating and drinking well without sacrificing good taste! Please send me 2016 dates for Immersion Retreats in Aspen. Thank you. I’ll check and let you know shortly. Any 2017 retreats on the schedule? And, on a side note, will you go back to the spiral bound journal? 2015 is so . . . Last year. Do you have dates for 2017 yet. Sold the business and don’t want to slow down. I’m interested the your aspen retreat and would like to get more information about it. Need time slots/ pricing etc – but a real one to one conversation would be terrific. “drag to bring the ant some tasty bread ” is terrible english! I am planning my fall calendar and seriously considering the September/October, Aspen Retreat, do you additional information on this event. Pingback: Want to Be Younger Next Year? 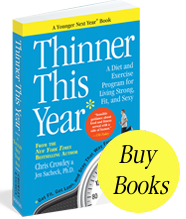 Chris Crowley Wrote the Book!